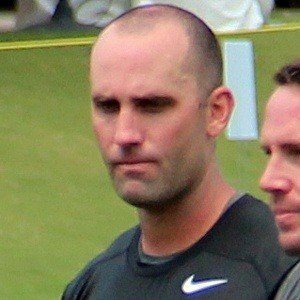 Quarterback who made his NFL debut with the Atlanta Falcons in 2004. 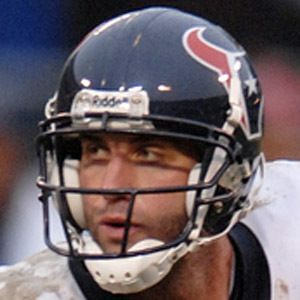 He would go on to play for the Houston Texans from 2007-2013; leading the NFL in passing yards in 2009. He also played for the Raiders and Ravens before going back to the Falcons in 2016. He had a great career at the University of Virginia, finishing his college career with at least 22 school records. 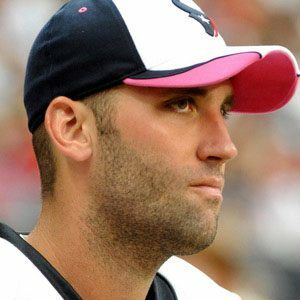 He was part of a great Houston Texans team in 2011, he previously earned his first Pro Bowl selection playing for them in 2009. He and his wife, Laurie Schaub, became very charitable in the Texas community. He has three daughters named Makayla, Mackenzie, and Monroe Schaub. He also has a son named James. Star receiver Andre Johnson became his favorite target on the Texans.